Fiji Fuel and Retailers Association AGM on Wednesday at the Grand Pacific Hotel. 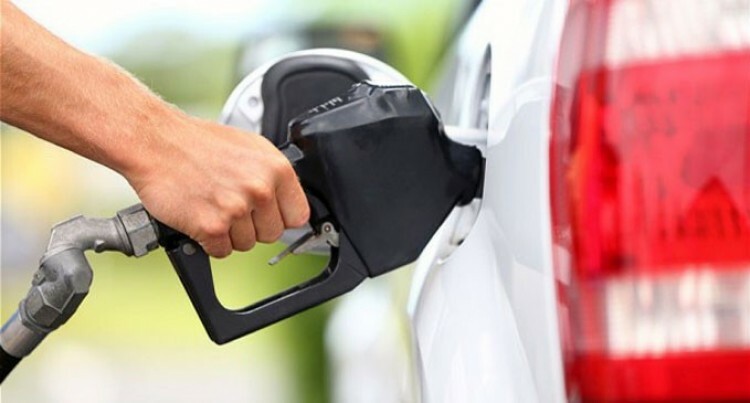 The Fiji Fuel Retailers Association (FFRA) will convene its annual general meeting on Wednesday at the Grand Pacific Hotel in Suva. This is the first time the meeting will include a conference format with the theme “Partnerships for Change” for both members and stakeholders. A boost for the event is the acceptance of the Prime Minister Voreqe Bainimarama to officiate as Chief Guest at the opening. “The Prime Ministers’ esteemed presence will enable us (FFRA) to grow and strengthen our visibility and our contribution to Fiji’s economy,” Mr Khan said. The Association represents the country’s main fuel retailers who operate 72 service stations throughout Fiji. Convenience stores at these service stations also cater to the needs of the public. “We estimate the combined sales of these stores at $40 million a year,” Mr Khan added. Fiji” program that focuses the reduction of plastic pollution in Fiji. Managing Director of Ocean Ambassadors Captain Adrian Midwood said that they were extremely grateful for the opportunity to be part of the FFRA’s 2015 event and that he will be proposing the idea of using the Service Stations as a centralised drop off point for all mixed plastics. Mr Khan acknowledged the partnership of partners Vodafone Fiji, British American Tobacco (BAT) and Bank of South Pacific (BSP). Supporting partners include Fiji Gas, Ashabhai, Coca Cola, Motibhai, Blue Gas, Nestle and Aqua Pacific.